Generators create lists, and leveraging EACH singleton function besides a generator enables us to loop through the list and do data transformation per each item in the list. 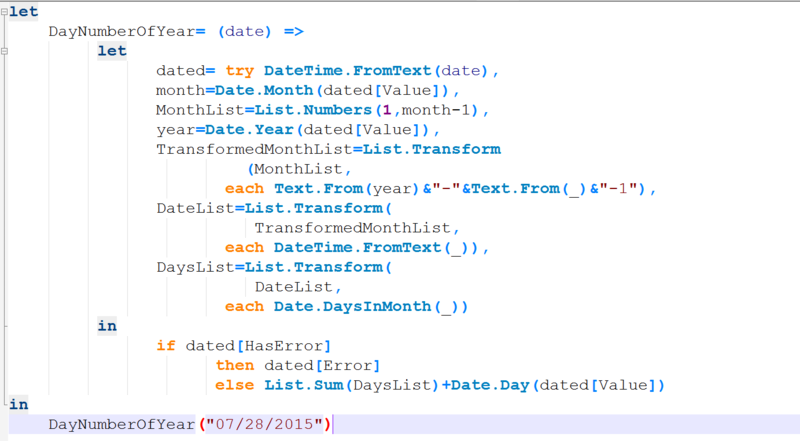 This method is a good way of implementing loop structure in Power Query. You will learn through an example of custom function how generators and EACH function used.